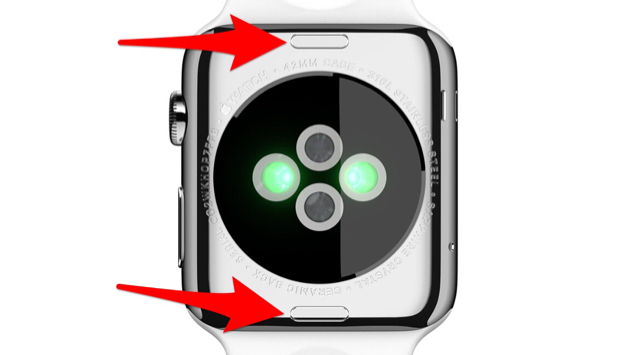 I have the 42 mm sport and I don't see the buttons anywhere. There are no buttons on the back. Yes there are. A step by step guide with pics can be viewed via the following link.